In 1972 the Sound Broadcasting Act was finally passed. 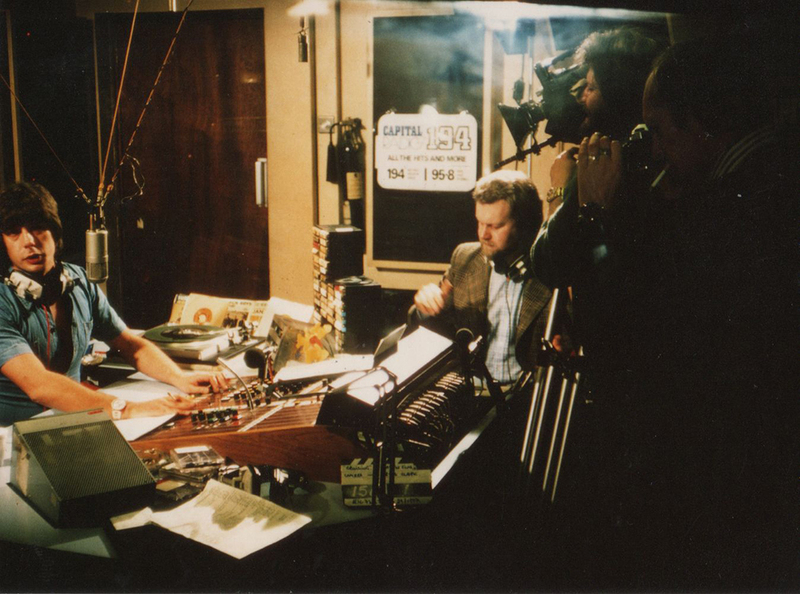 The Independent Broadcasting Authority was responsible for issuing commercial radio licences and Capital Radio was given the entertainment contract for London. The new programme controller Michael Bukht immediately called Roger in for an audition which he passed with flying colours. 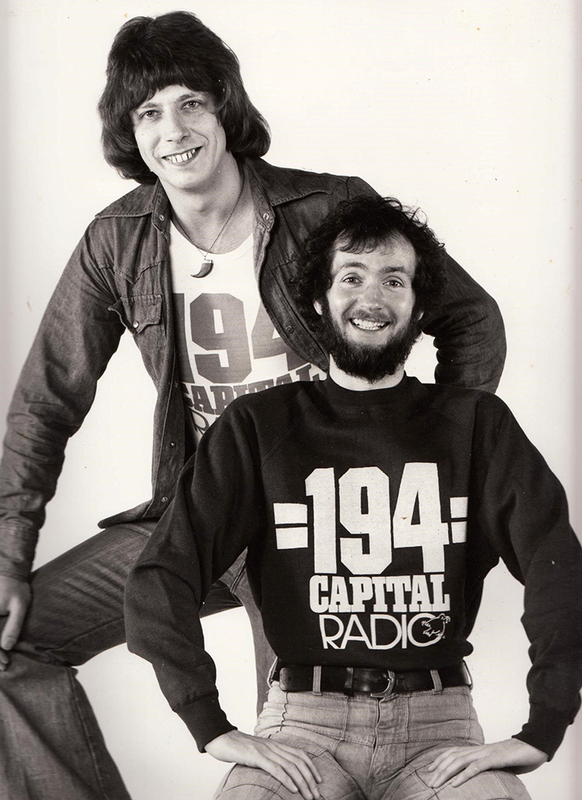 Roger was part of the original Capital line up which first went on air on the 16th October 1973. After a shaky start, the station went from strength to strength with Roger at the helm of the afternoon show for the next 15 years. Roger’s slot was initially 4pm-6pm but Michael Bukht quickly realised what an asset Roger was and extended his show to 3pm-6pm then again shortly afterwards to 3pm-7pm. 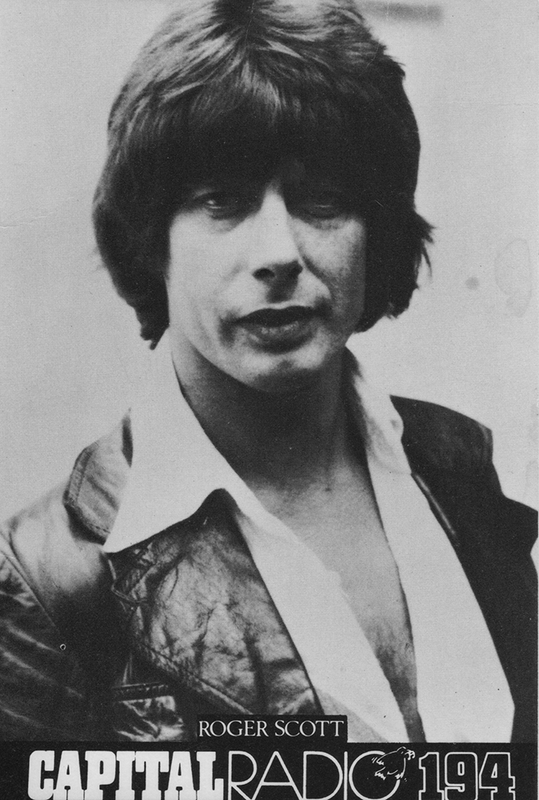 Roger introduced a variety of features to his shows which became very popular with his audience. 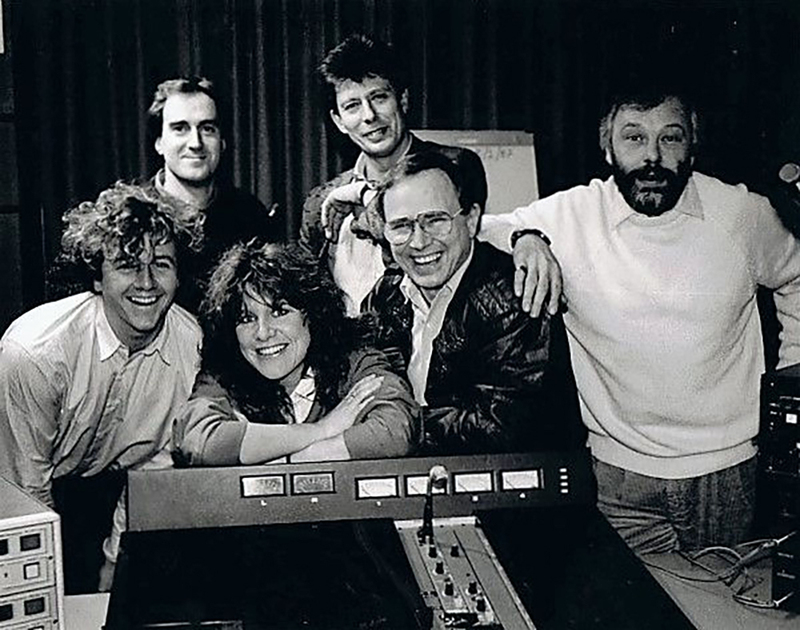 The ground breaking People's Choice which gave listeners the opportunity to vote for their favourite song (from a selection) which then became the station's record of the week. Roger pioneered interaction between audience and DJ, wanting a live reaction from his listeners to the music he was playing. This concept was developed into the Hit Line Top 10 which ran daily, made up of the ten new/current tracks that had received the most public votes via a dedicated phone number in the preceding 24 hours. This was all very innovative for the time. The two features that gained the most popularity were Cruisin’ and the daily Three O’clock Thrill. Cruisin’ was essentially a rock and roll oldies show which started its life on a Saturday evening from 6pm-8pm. Unlike other 'oldies' shows, Roger nearly always gave his Cruisin’ programmes a theme every week. Along with producer James Hamilton they picked out an amazing selection of tracks that always contained new material many listeners had never heard alongside familiar favourites. In 1975 Cruisin’ moved to a 1 hour slot 6pm-7pm on a Friday at the end of Roger’s drive time show. To sum up the essence of Cruisin', it conjured up the atmosphere of the film American Graffiti where guys literally cruised around the strip in California playing rock and roll songs. The Three O’clock Thrill was a daily feature Roger would play at the start of his drive time show. Each day he would chose a particular month and year and would feature both music and news from that period. Again this was all ground breaking at the time and the format has been copied many times since. If Roger ever revisited the same month and year he would always play different songs and news to make the show unique again. You can appreciate that without the benefit of the internet the amount of research and work that must have gone into these shows! 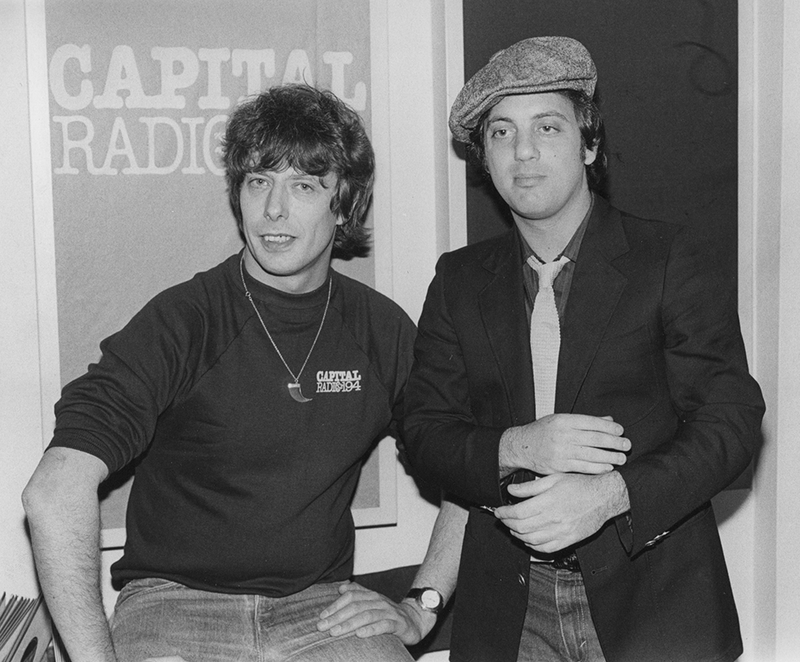 Here’s a selection of some of Roger’s other Capital Radio shows. Another Capital star was Kenny Everett. Roger and Kenny were great friends and I often remember him coming round to our house when I was younger. Capital would often pair them together for Bank Holiday specials. 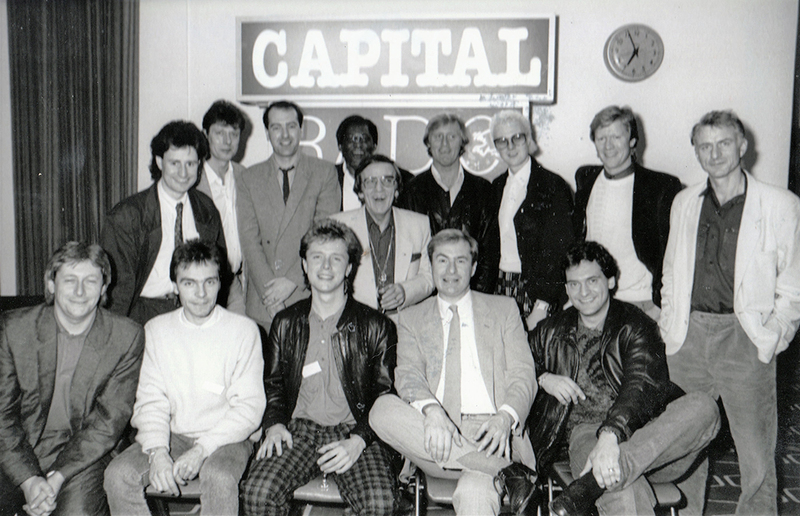 In 1986 Capital started a 2 hour Sunday morning comedy/entertainment/political satire/music show called Brunch presented by Roger, Angus Deayton, Jan Ravens, Steve Brown, Paul Burnett and Jeremy Pascall. After some initial apprehension on Roger’s part he agreed to give it a trial for a few weeks but it was an instant hit and he stayed on. All good things come to an end! 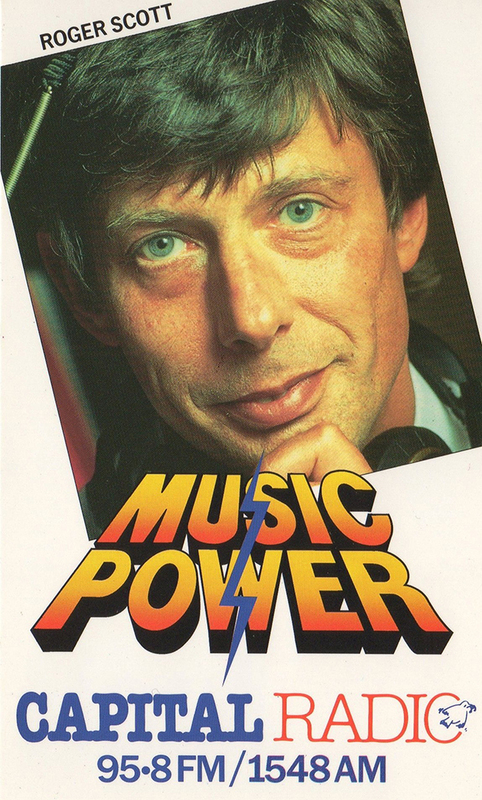 In the summer of 1988 Roger left Capital Radio for BBC Radio 1.